Ok guys, here’s where we’re at : as you know by now, we didn’t make it on Kickstarter, but we’re talking to a few potential manufacturing / distributing partners. 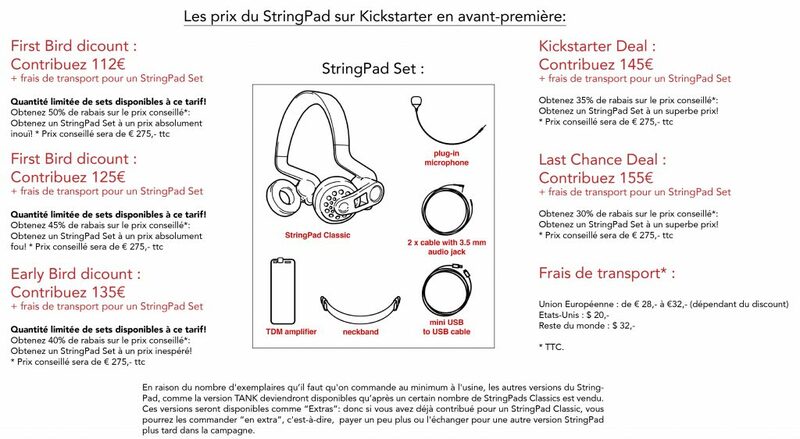 First off, we would like to thank our loyal backers and give them the opportunity to get their StringPad in the end at the best possible rate, so we’ll notify you here through tour website and facebook page as soon as we can. We’ve been contacted by Indiegogo to launch a new crowdfunding campaign on their platform, we’re still thinking about this so we’ll keep you updated. 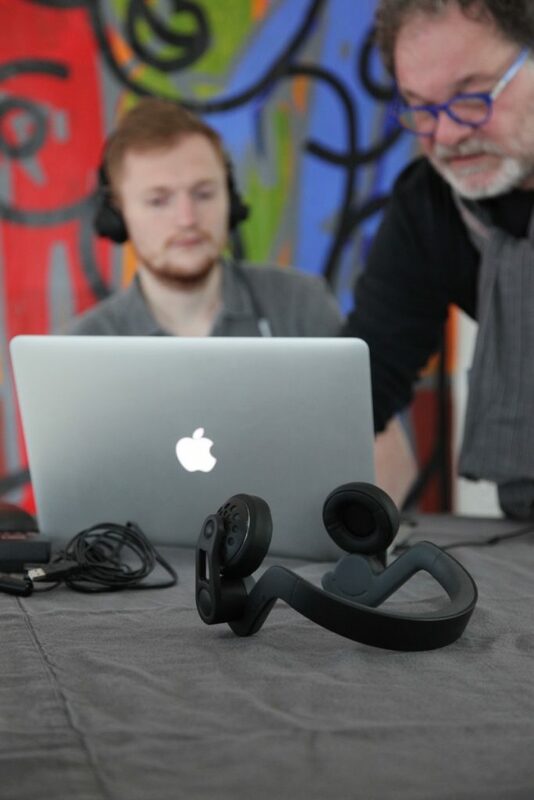 Also, we’ve been invited to do a new television show on Belgian TV that’s a format like ‘Shark Tank’ in the US, but we’ve decided to decline participating because we’re not looking for a plain investor, but for a real partner who will help us bring our StringPad to the level it deserves, so if you are/know of such a potential partner, don’t hesitate to contact us through the site or our social media! Thanks for your support and enthusiasm ! 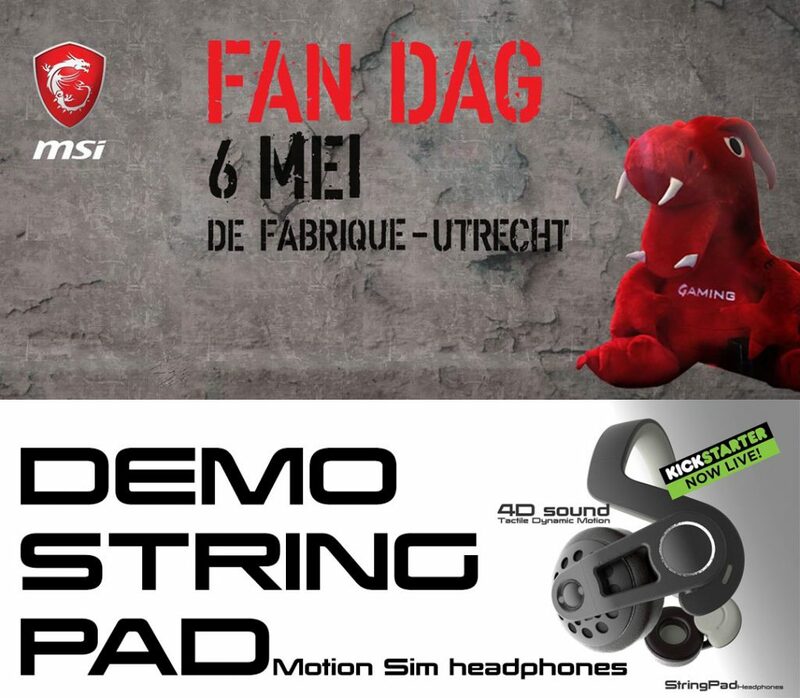 Kom de StringPad 4D motion simulation hoofdtelefoon testen! 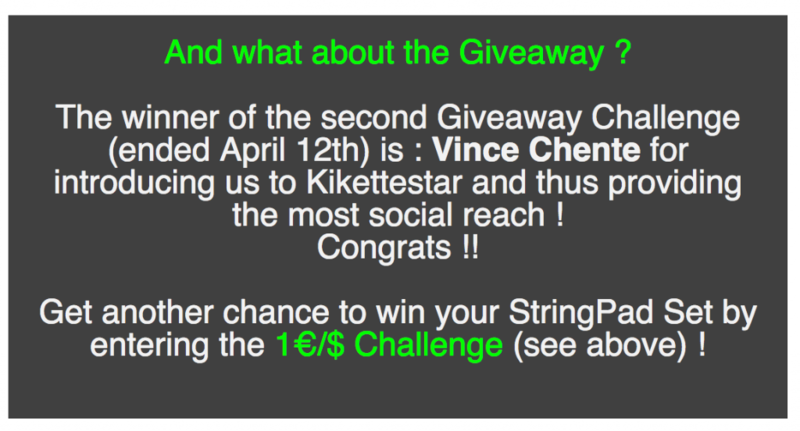 StringPad set is awarded to VINCE CHENTE for bringing us in contact with Kikettestar and thus creating the biggest social reach. 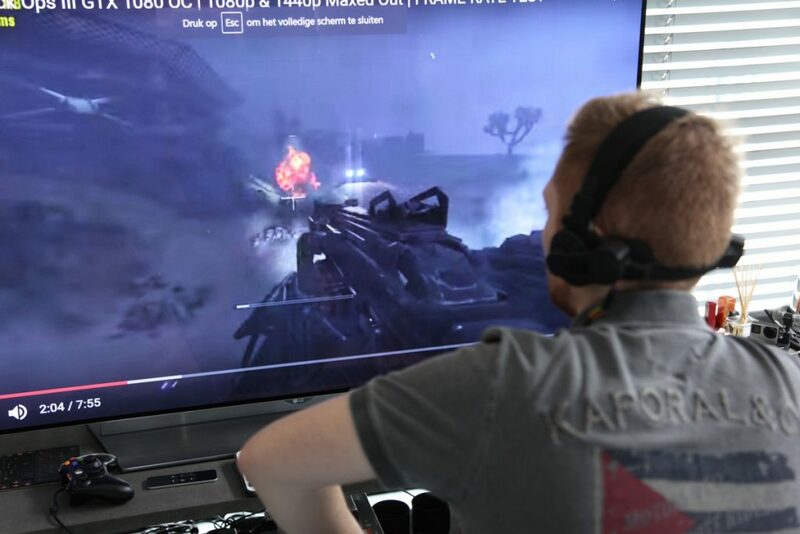 StringPad TANK could not be awarded as no backers came from recruiters through the second giveaway. 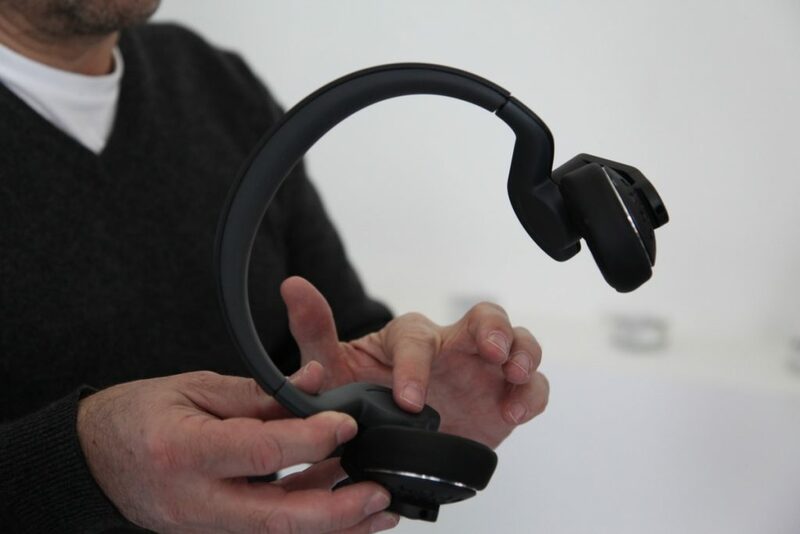 StringPad 4D motion headset tested by SimTag, cutting edge race technology in sim racing. 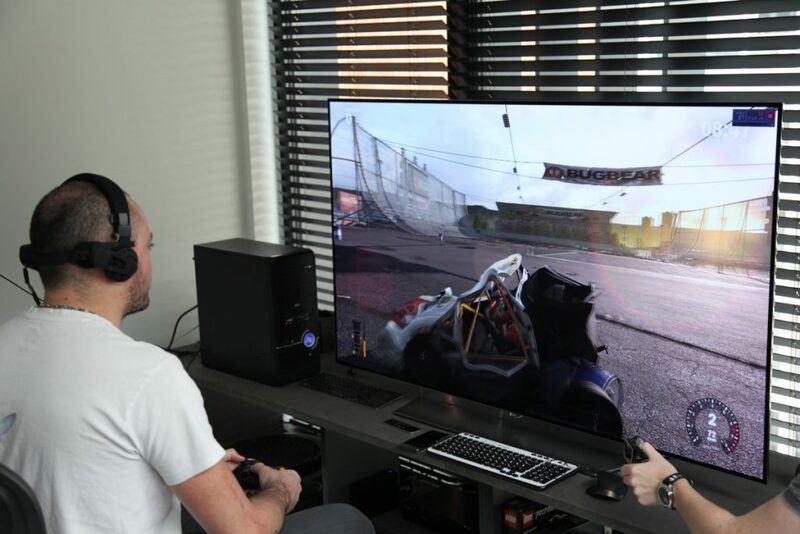 For all you simracers and racing fanatics : StringPad 4D motion simulation headset was tested at the legendary circuit of Francorchamps by SimTag, cutting edge race technology in sim racing. 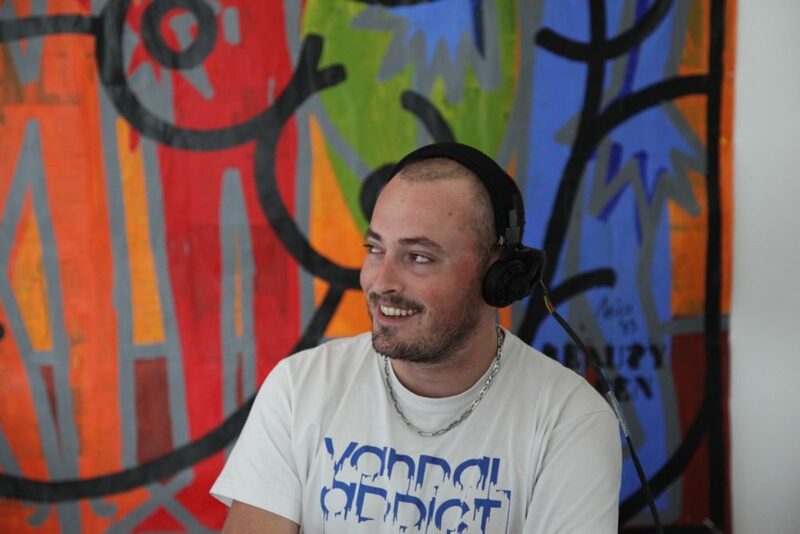 Interview of Jean-Pierre Geelen, our product developer on the podcast channel of Jonathan Nadeau. 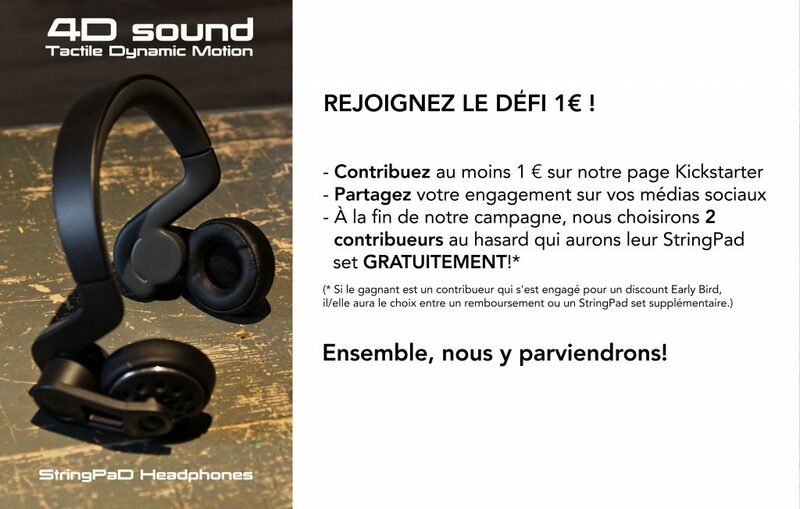 Nous lançons sur Kickstarter le lundi 20 mars à 20:00 (heure à Paris) ! 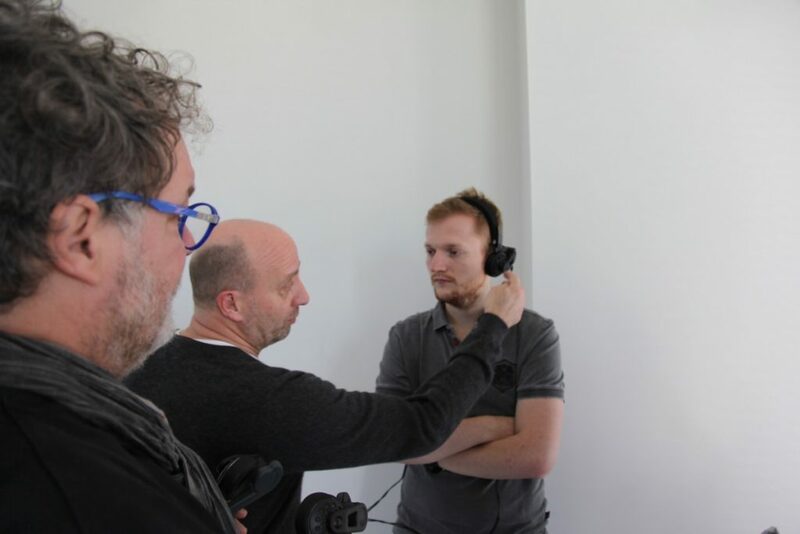 Some pics of the test we did yesterday with streamers Kikettestar and NanardBE in Antwerp (B), city of art, technology & innovation – video coming soon. We had a great time ! 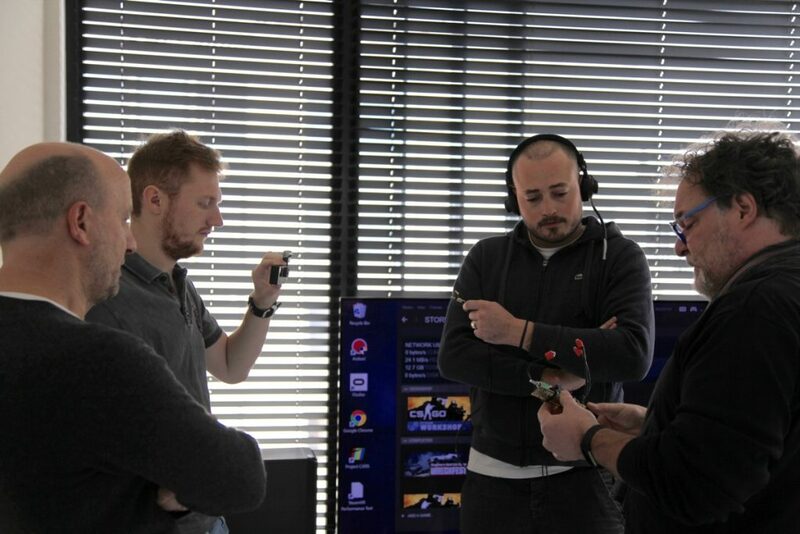 Quelques photos du test qu’on a fait hier avec les streamers Kikettestar et NanardBE à Anvers (B), ville d’art, technologie et innovation – la vidéo suit. On s’est bien amusé ! 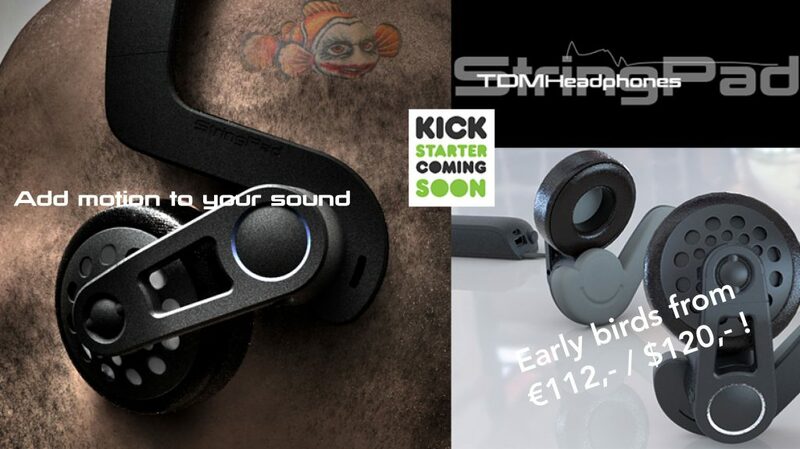 Price set for early birds on Kickstarter ! 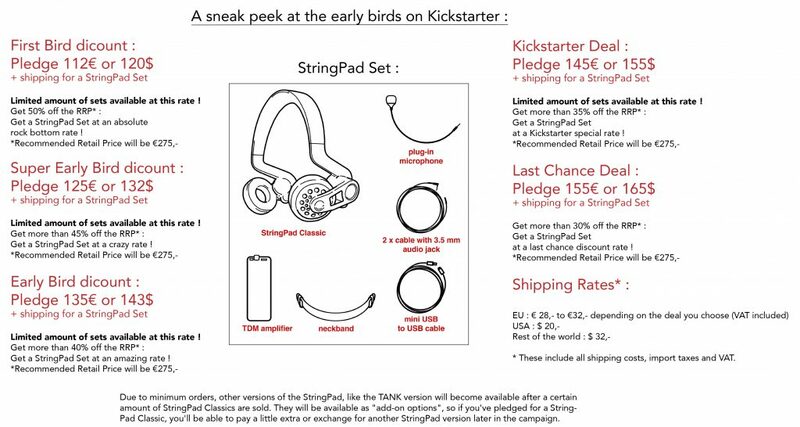 Early birds discounts on Kickstarter will start from €112,- / $120,- + shipping for a StringPad Classic Set (headphones + TDM amplifier + cables etc). In order to be able to buy at this super discount price, register on our site (link below) to get to our KS campaign first ! 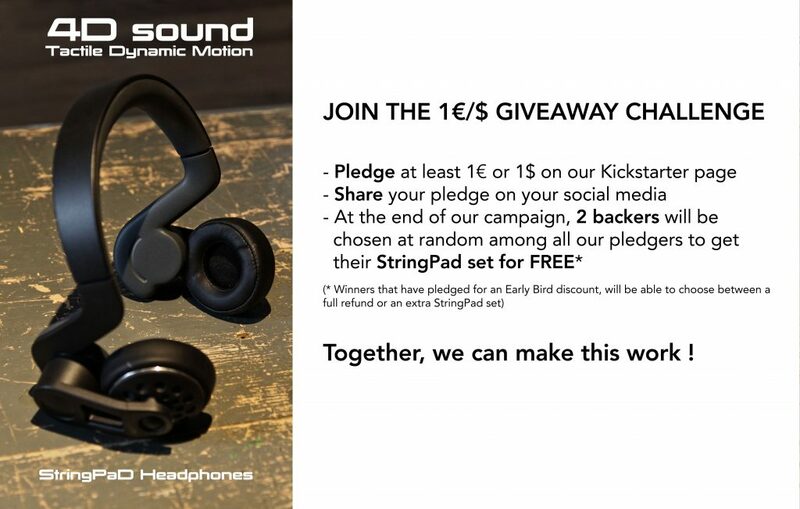 Register for our newsletters and Kickstarter campaign!